SITU was awarded Best Agent or Relocation Company Award at the Serviced Apartment Awards held at Park Plaza Riverbank, London on March 14th. The Serviced Apartment Awards are the only awards created for and by the serviced apartment, aparthotel, extended stay and short term rental industry. With over 300 apartment operators, brokers and service providers, the event held 18 categories, celebrating companies’ achievements in different fields. 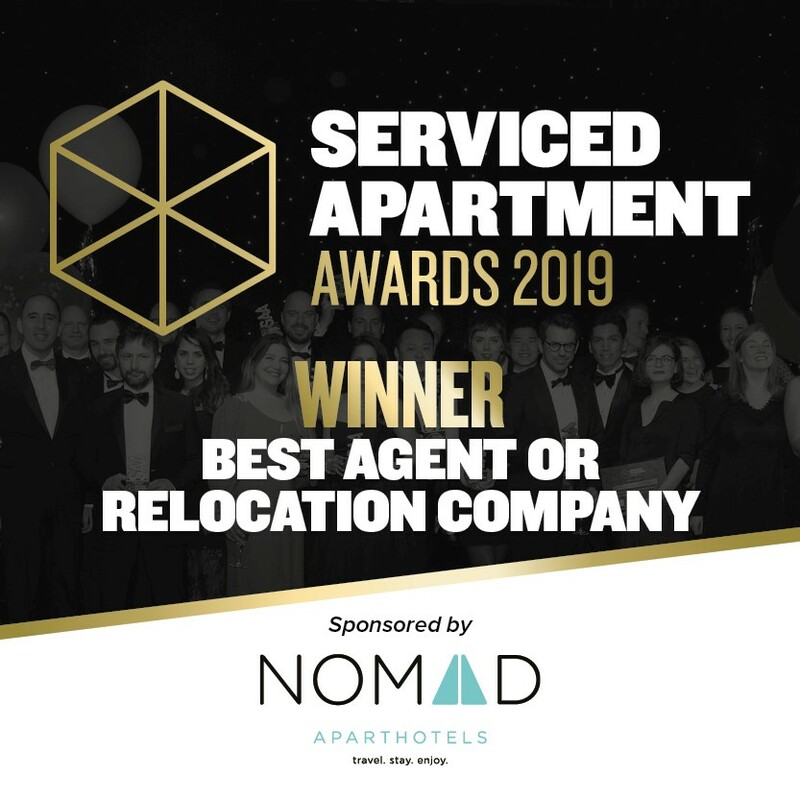 This year, the Serviced Apartment Awards had two new categories – Best Travel Management of the Year and Best Agent or Relocation Company of the Year. SITU was honoured to be awarded for the second nomination. View the video below to watch us and other worthy winners accept their awards. 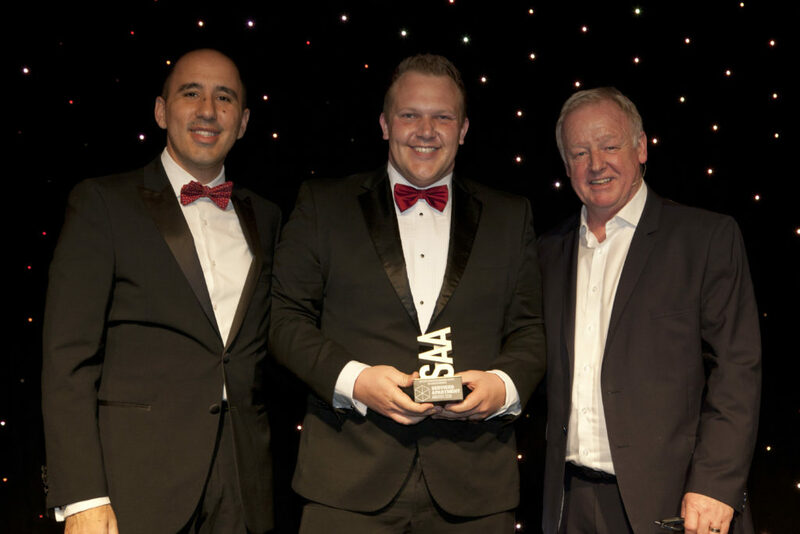 Charlie Carr, SITU’s Senior Account Manager attended the event and accepted the award during the gala dinner. SITU congratulates all the winners and nominees, and are happy to be part of one of the main industry celebrations of the year.